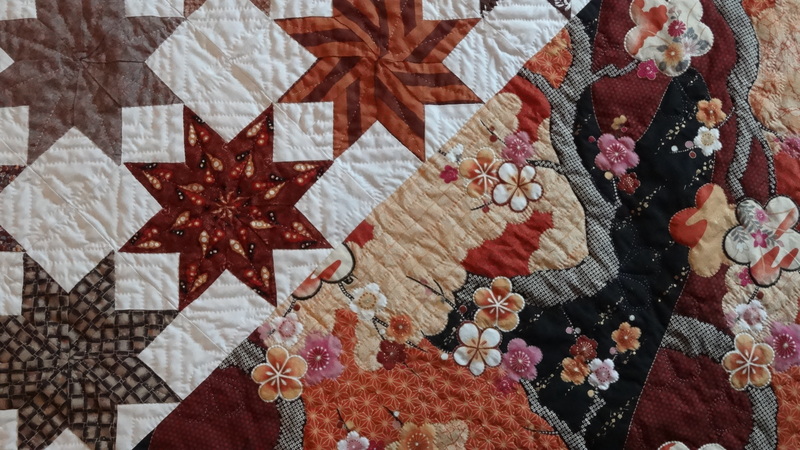 For the hand quilted category of the quilt festival at Amy’s Creative Side I choose my hand pieced and hand quilted lap quilt called “Autumn in Tokyo”. The eight pointed stars were my traveling companions for about 15 years. 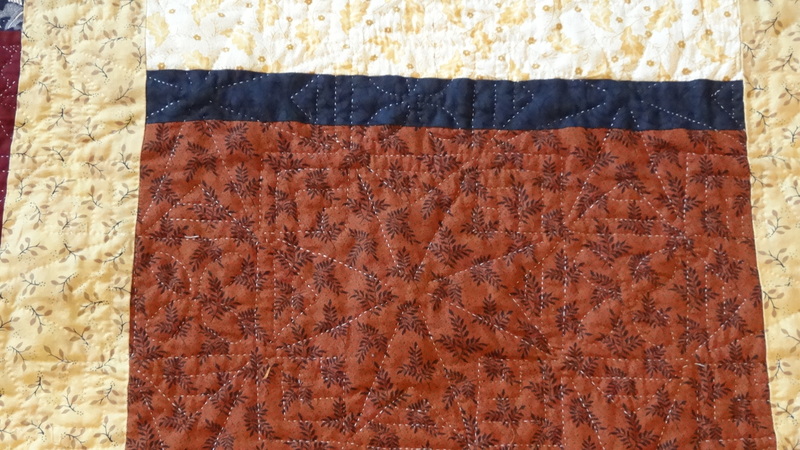 Love that it is now done and used as a cozy reading quilt in my friend’s home. It is a tribute to her childhood adventures in Japan. 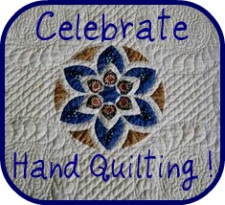 I hope you will vote for my quilt!! 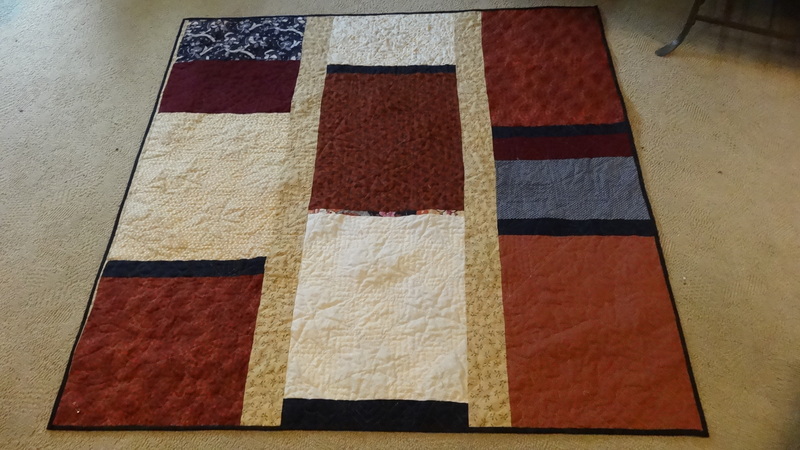 This is a lap size quilt (52″x 53″), hand pieced and hand quilted in a lap hoop. I really enjoyed adding repetitive elements to the printed portions of the setting triangles. 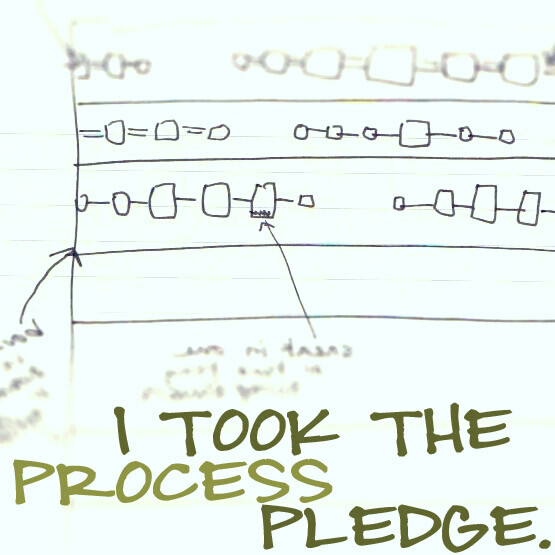 What a wonderful way to save memories ! Thank you so much, Dolly! So very beautiful! Love the fabrics! I appreciate your compliment, Debra! 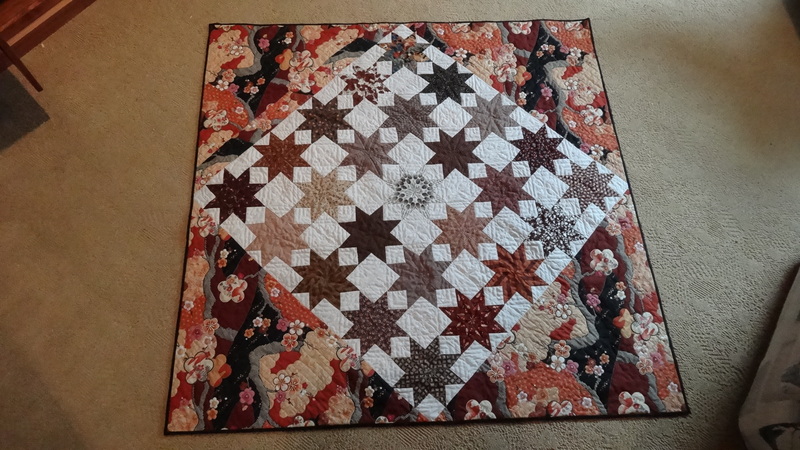 I really enjoyed creating this quilt! Just beautiful. I love the mix of geometric and floral. Thank you, Cheryl! 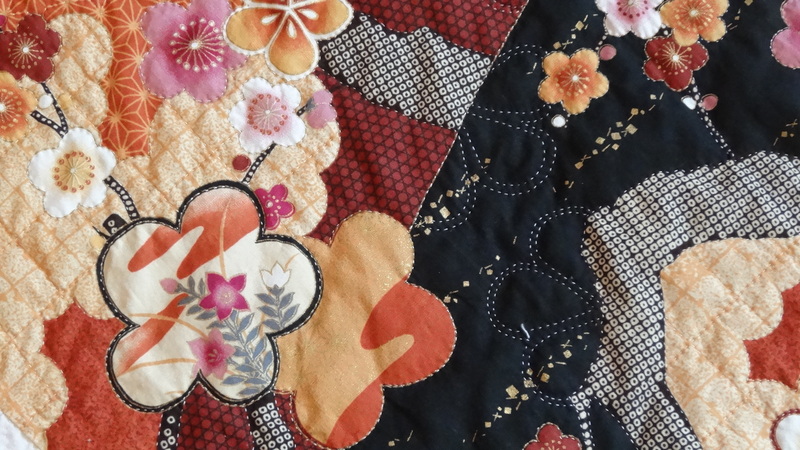 The Japanese fabric complimented the traditional patterns of Western materials well in this case. 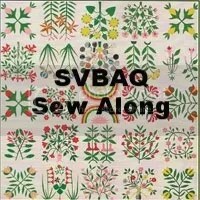 I am hoping it works in a new quilt I am planning.